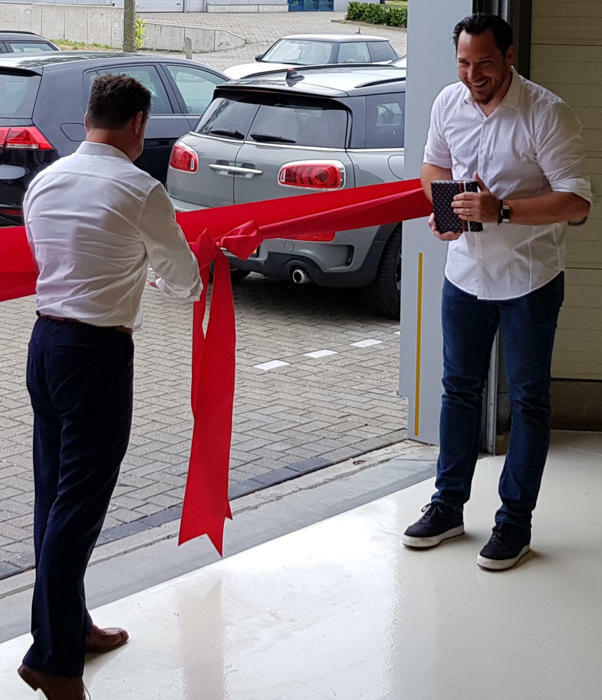 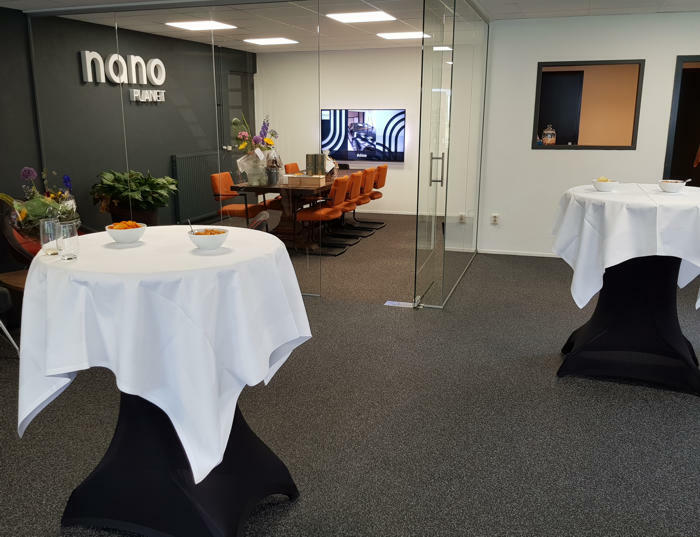 Nano Planet in Maastricht / Netherlands has opened its new corporate headquarters. 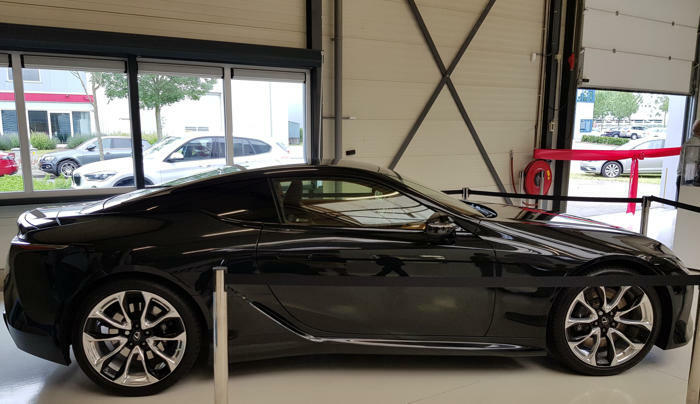 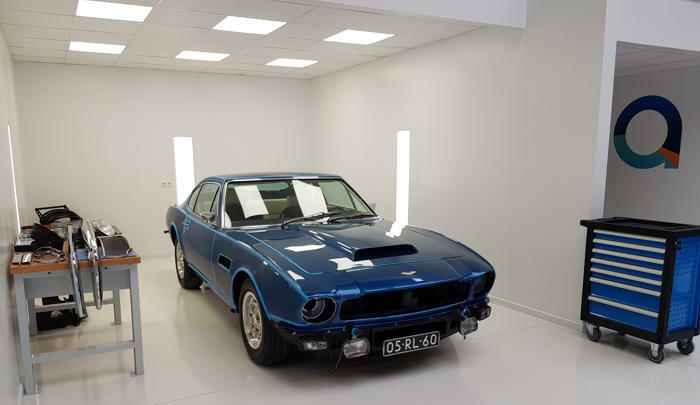 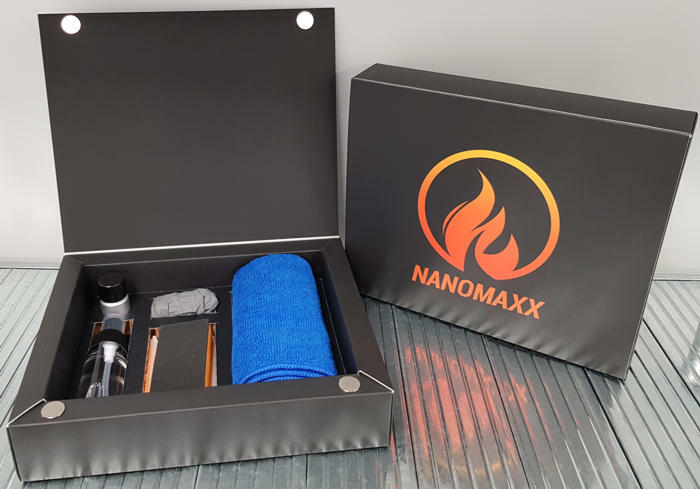 Nano Planet has created a "welfare oasis” for car detailing in which cars are coated with the high quality CCM Liquid Glass coatings in a sophisticated atmosphere, where the latest detailing technologies are utilized. 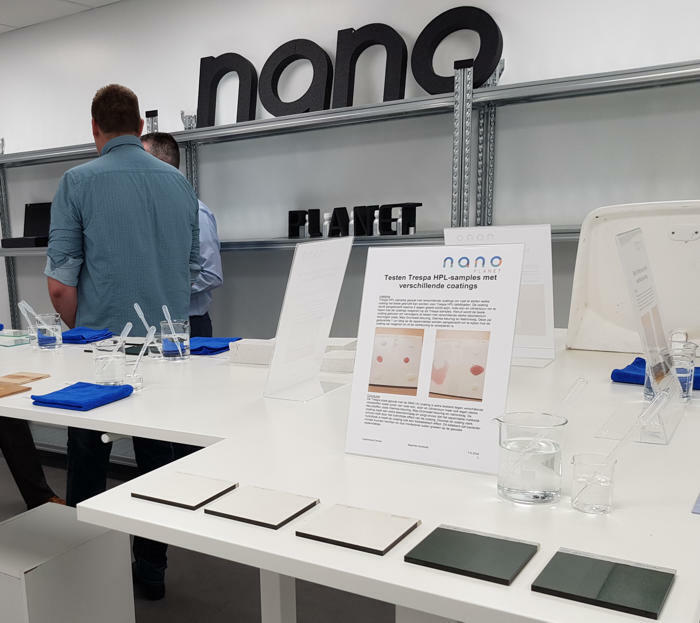 In addition, Nano Planet also offers many other Liquid Glass applications through its service teams, e. g. stone coating. 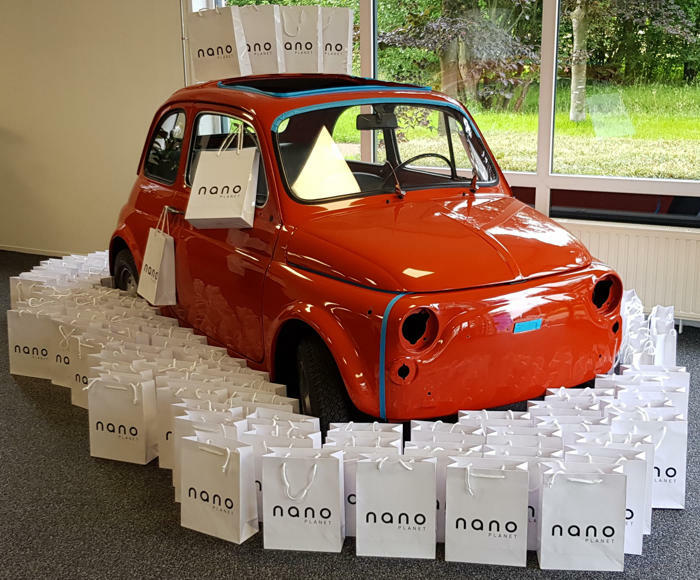 Bernd Zimmermann, MD Sales & Marketing of CCM GmbH: "We are enthusiastic about what Nano Planet has created. 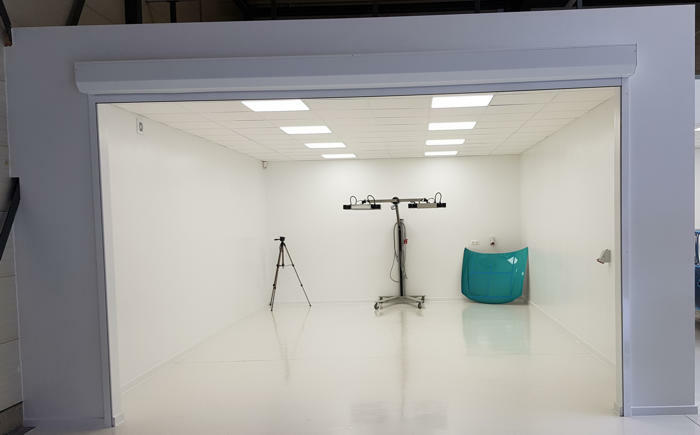 It has become a truly exemplary operation and a reference for us as CCM. 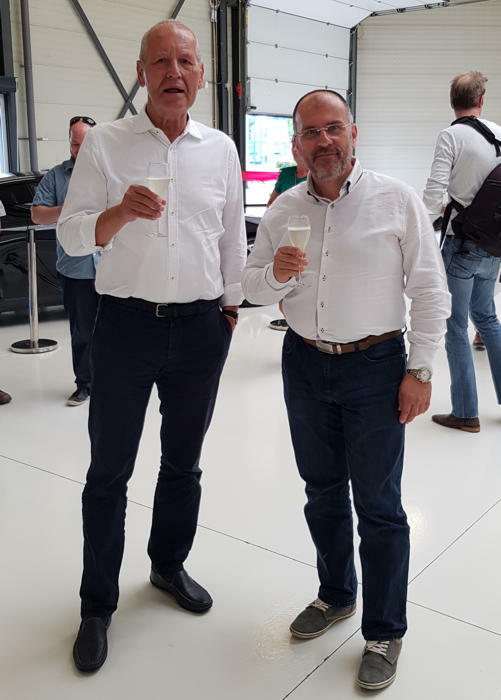 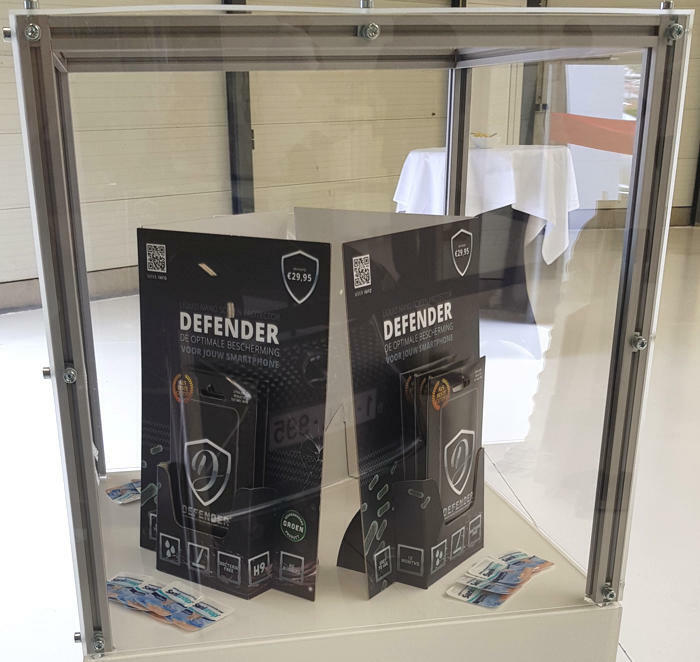 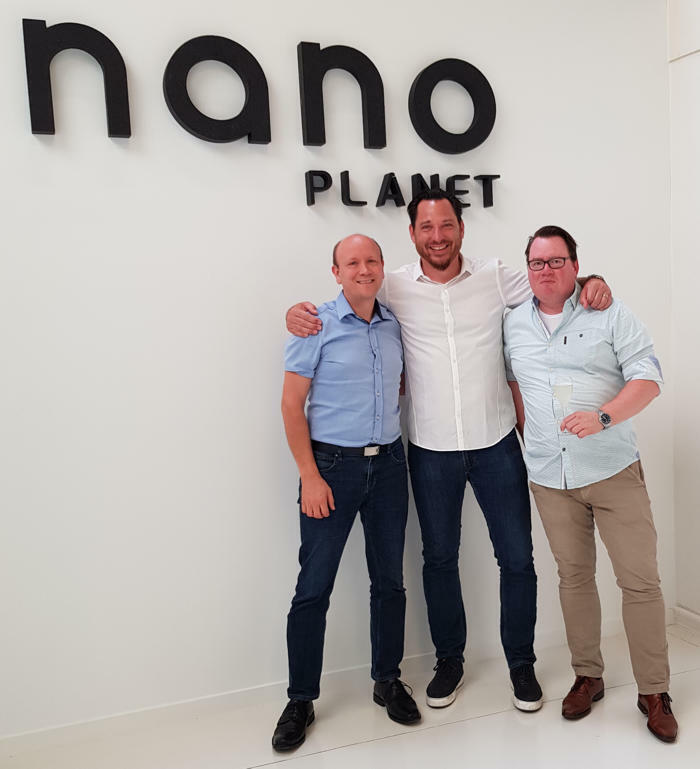 We wish Nano Planet great success with their concept and are pleased to announce that we were able to partner with such a competent and committed company as our exclusive partner for BeNeLux." 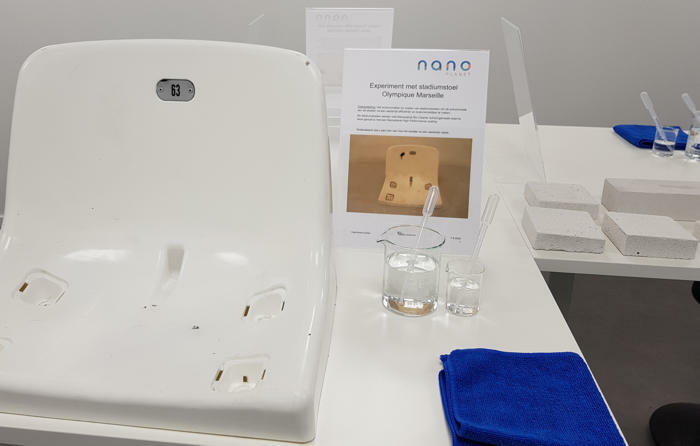 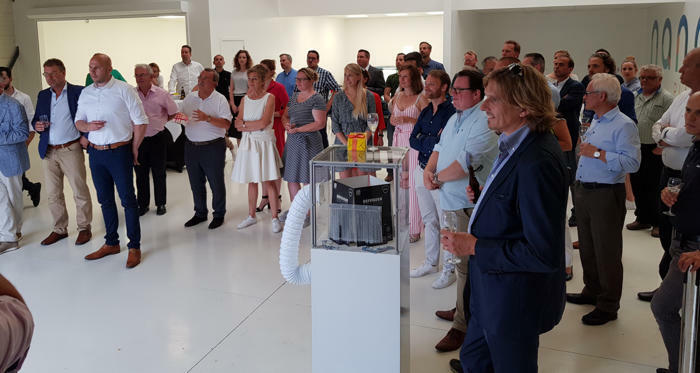 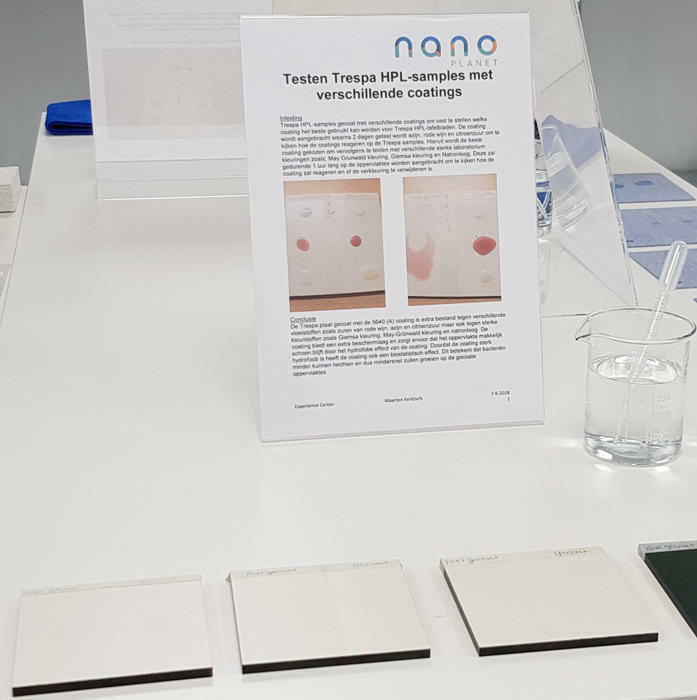 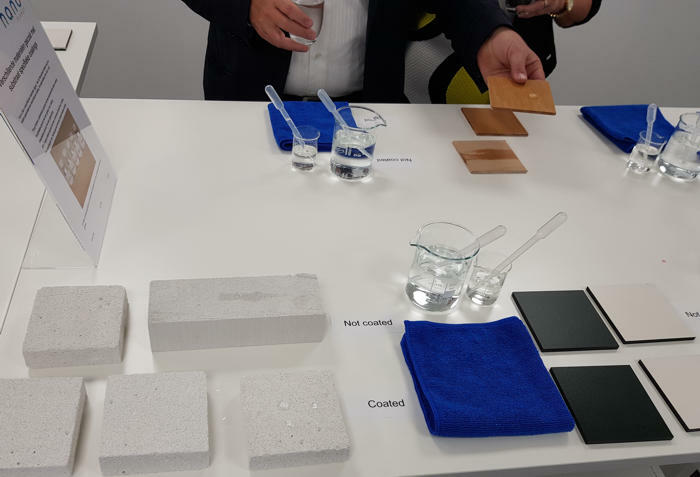 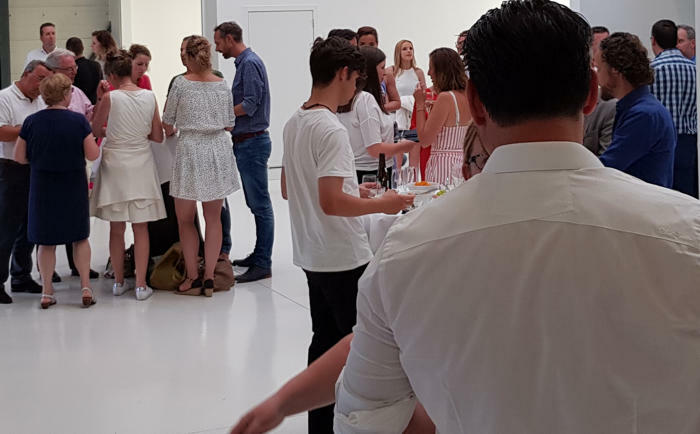 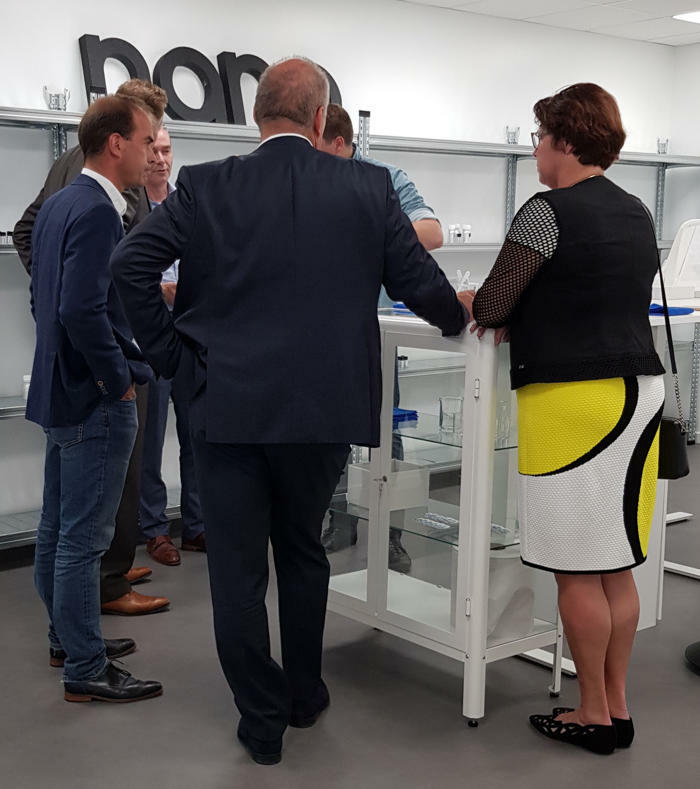 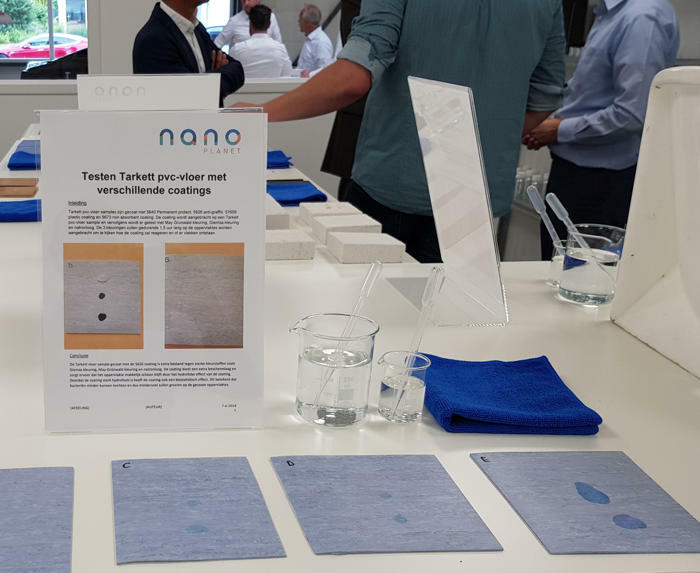 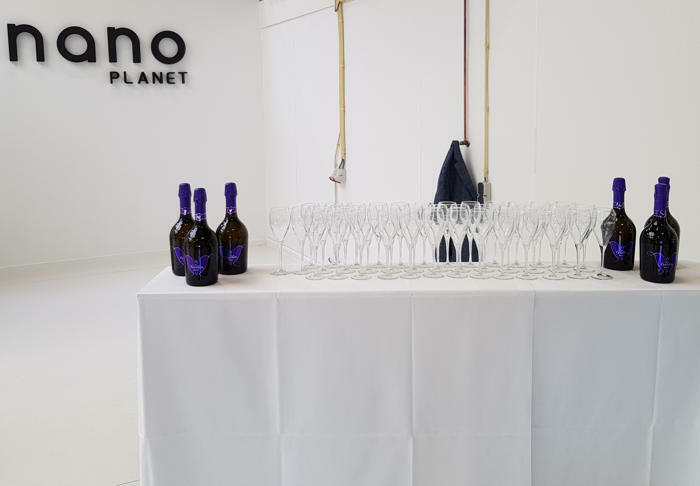 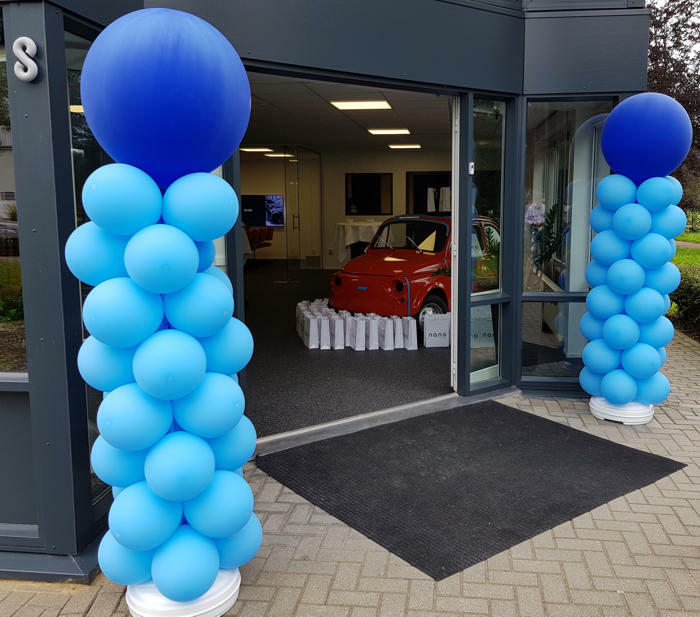 Approximately 100 business partners of Nano Planet celebrated the opening and were fascinated to learn about Liquid Glass technology via the demonstrations which were made available during this highly professional inuaguration.